If you collect Avios, it is pretty much a no-brainer to sign up for Heathrow Rewards. 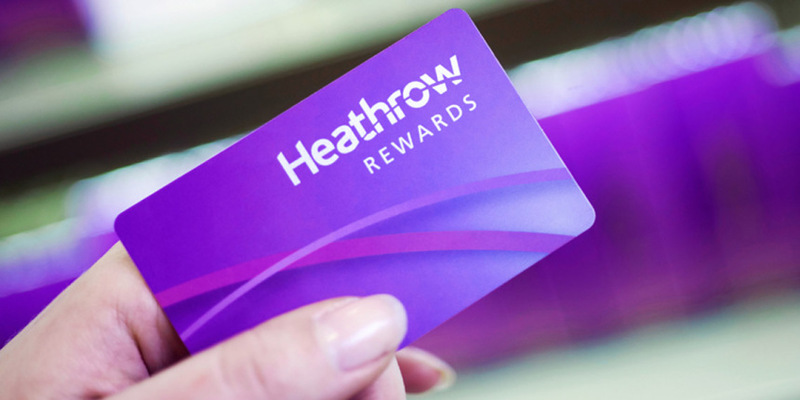 Heathrow Rewards allows you to collect points that can be converted into Avios or used for shopping, parking and other rewards. You collect points as follows:1 Heathrow Rewards point for every £1 you spend in shops, bars, cafes, restaurants, car parks and more. 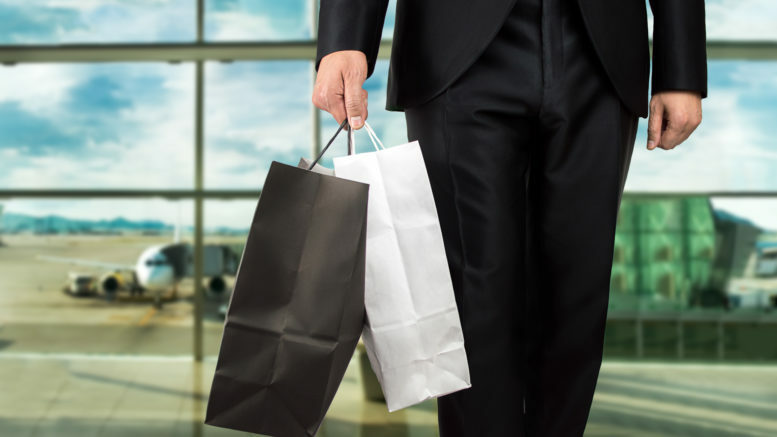 Points convert at 250 Heathrow Rewards points = 250 Avios or £5 shopping voucher or £10 parking. You can read more about Heathrow Rewards here. From 23-29 May 2017, 250 points (instead of 500) can be redeemed for a £5 shopping voucher to spend at Heathrow. This is only for the vouchers that you pre-order, it doesn’t apply if you use your card to redeem instantly in store. Vouchers are valid for a year. This makes the shopping vouchers as good value as the parking redemption, where you get a similar rate at 500 points for a £10 voucher. If you are not a member, it is free to join and there is a current Avios promotion. Join Heathrow Rewards and use promotional code ‘AVIOSAO17’ to receive 3,000 points when you spend £150 or more at Heathrow. Using the Avios and BA eStores are some of the easiest ways to build up your Avios balance. If you have an Avios or BA card you can also ‘double dip’ and get points from them at the same time. 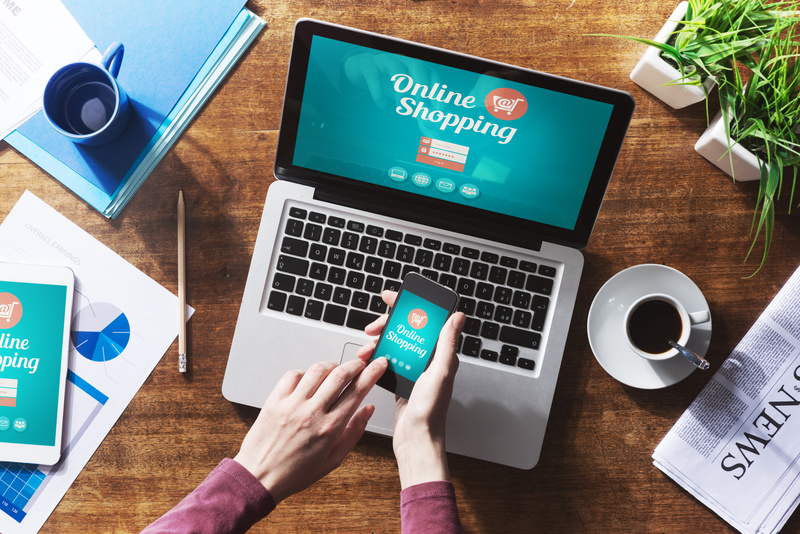 From tomorrow, you will collect Triple Avios when you shop online with selected retailers via Avios eStore between 25 to 31 May 2017 – including John Lewis, Apple, ASOS and more. The Apple offer would give you 12 Avios per pound spent, so if you have been considering an Apple purchase, now may be the time to do it! You can also collect Triple Avios on V-Power fuel when you fill up at Shell before 7 July 2017. If you have not already signed up your Shell drivers card, you can get 100 bonus Avios when you register your card. You can collect Avios on fuel, Shell high-performance oils and lubricants, super shine car washes, deli2go and costa coffee. You normally collect 1 Avios for every 2 litres of regular unleaded or diesel or 1 Avios for every litre of Shell’s V-Power Nitro+ performance fuel. You can find more information here. Be the first to comment on "Avios Triple points and Heathrow Rewards half price vouchers"